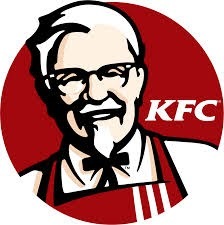 KFC usually runs a yearly Mini Cricket Campaign, the year 2012 they decided to sponsor selected schools with outstanding signage for their sports fields and entrances. The artwork was created by our FrontSeat design team. All signs were made with steel frames and vinyl was applied on chromadek. We also supplied each school with a box kit, filled with number cards (0-9) made of perspex and print work, used to keep score on the scoreboards. 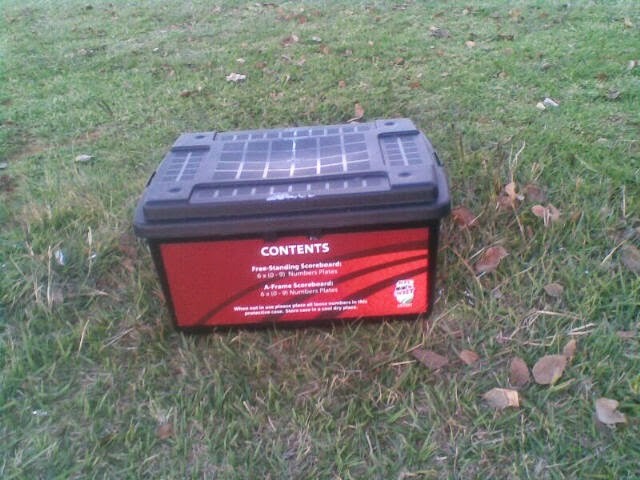 These number cards are slid into the aluminium rail when in use and then stored in the box for safekeeping. 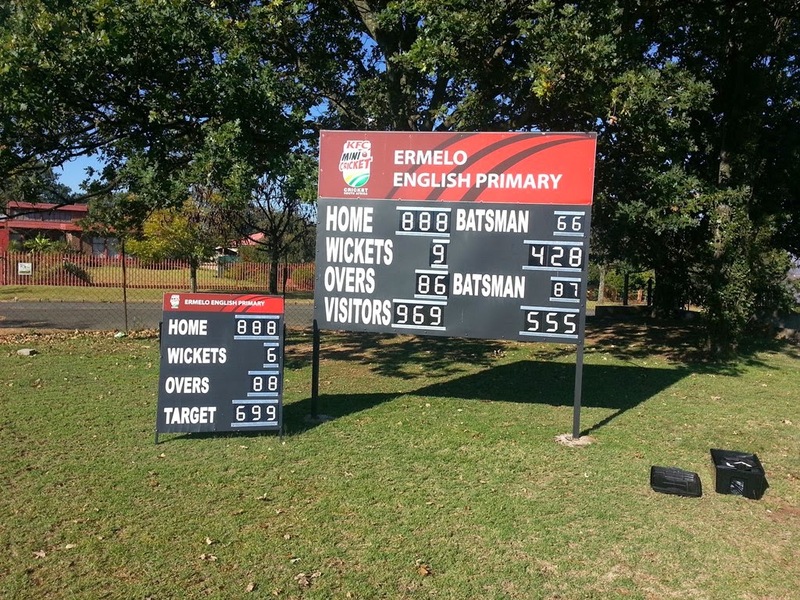 The schools were very excited and showed much appreciation for these boards, especially the free standing scoreboards, as they were utilised immediately by some of the school members, right after installation. We have currently received great feedback and an opportunity to produce more signs. http://www.frontseat.co.za/wp-content/uploads/2015/09/frontseat-logo.png 0 0 mulalo siminya http://www.frontseat.co.za/wp-content/uploads/2015/09/frontseat-logo.png mulalo siminya2014-05-14 08:10:002014-05-14 08:10:00Flashback Wednesdays! !